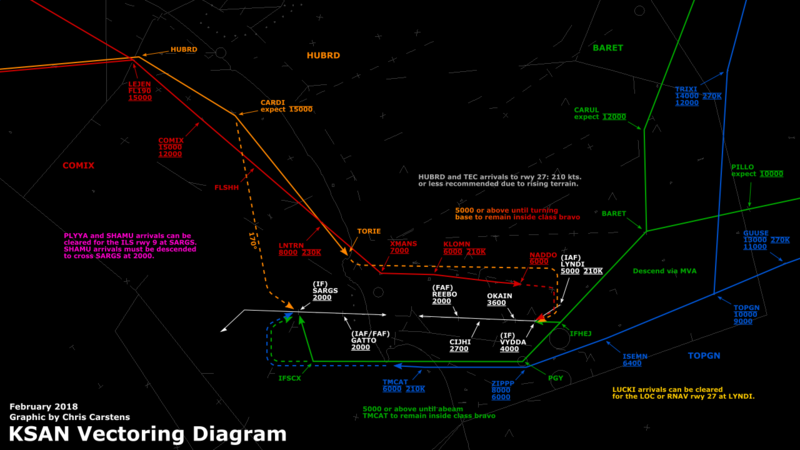 Ground controllers must be familiar with the airport taxiway and runway layout. 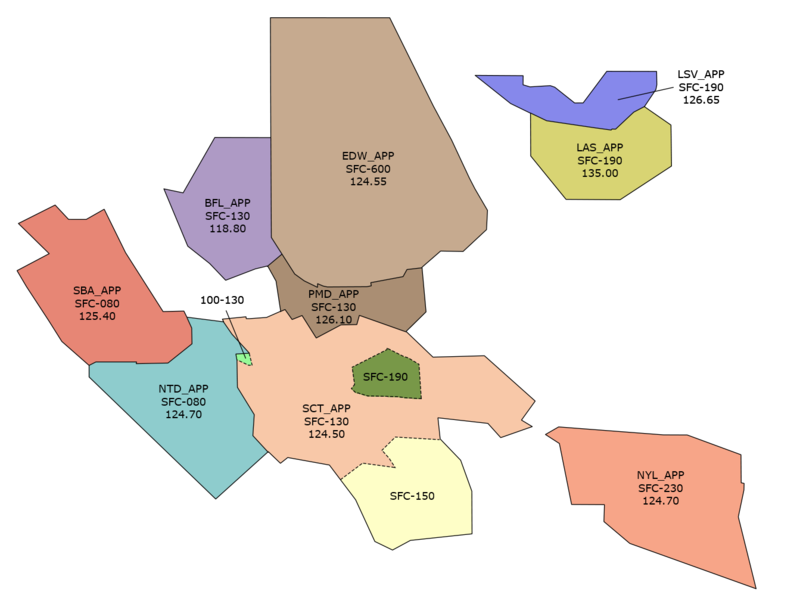 The ZLA airport diagrams are available in the “Aiports and Charts” section of the website. 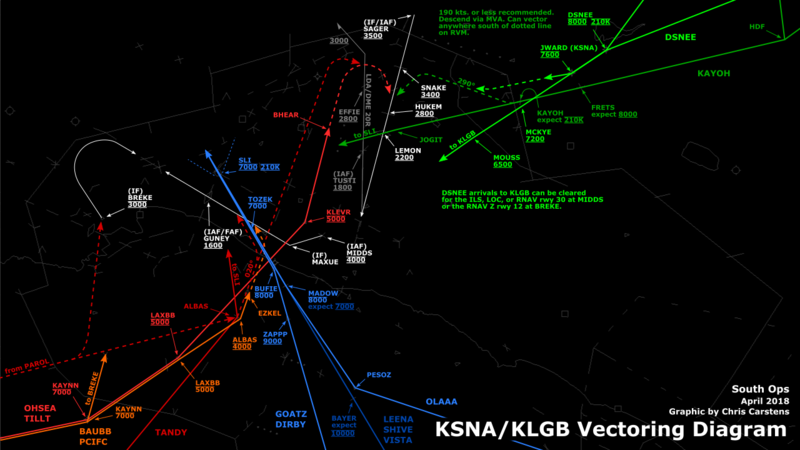 Controllers may toggle the display of airport layouts in VRC via the “View > Geography” menu, and taxiway idents via the “View > Static Text” menu. 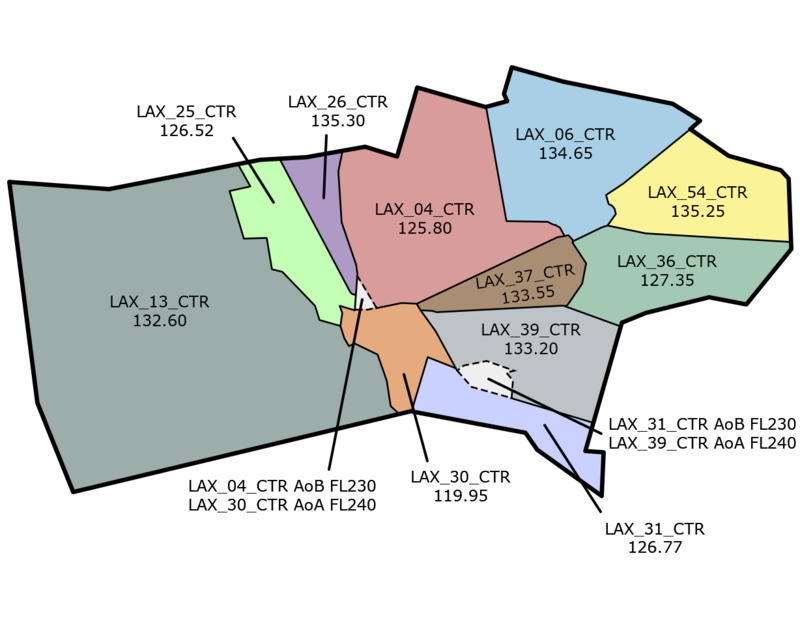 Additionally, refer to “airportissues.txt” included in ZLA sector file package to learn about the airports that have MSFS or X-Plane layouts that do not match the real world layouts, or have scenery/navaid issues. 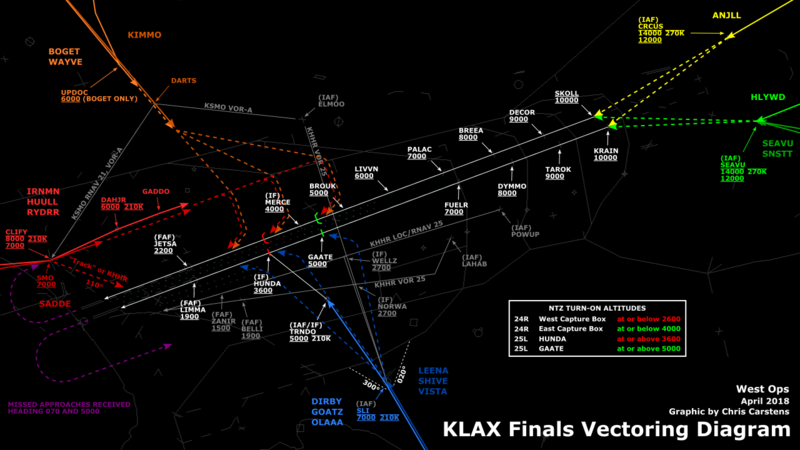 Additionally, ASDE-X files for KLAX, KLAS, KSAN, and KSNA are available from the downloads page of the website. a. Ground control must obtain approval from local control before authorizing an aircraft or a vehicle to cross or use any portion of an active runway. The coordination shall include the point/intersection at the runway where the operation will occur. The ground controller shall advise the local controller when the coordinated runway operation is complete. c. Ground control shall notify local control when a departing aircraft has been taxied to a runway other than one previously designated as active. d. Ground control must notify local control of any aircraft taxied to an intersection for takeoff. It's obvious that ground controllers must determine the position of an aircraft before issuing taxi instructions. In clear weather, this can be accomplished by simply looking out the window. In poor visibility, controllers may not be able to see taxiways and aircraft on them, and should rely on pilot position reports. A position report may be the taxiway the aircraft is on, it's ramp/gate location on the field, etc. Often, pilots will call their position on initial contact. If a pilot does not advise his location, you may request it yourself. Even though poor visibility won't affect the controllers using the VRC Ground radar mode, you may choose to simulate poor visibility procedures when the weather warrants. a. When low level wind shear/microburst is reported by pilots, controllers shall issue the alert to all arriving and departing aircraft. Continue the alert to aircraft until it is broadcast on the ATIS and pilots indicate they have received the appropriate ATIS code. A statement shall be included on the ATIS for 20 minutes following the last report or indication of the wind shear/microburst. LOW LEVEL WIND SHEAR (or MICROBURST, as appropriate) ADVISORIES IN EFFECT. b. At facilities without ATIS, ensure that wind shear/microburst information is broadcast to all arriving and departing aircraft for 20 minutes following the last report or indication of wind shear/microburst. When requested by a pilot or when you deem it necessary, inform an aircraft of any observed abnormal aircraft condition. Hosting an ATIS is primarily the responsibility of tower controllers. If no tower is on at a particular airport, but there is an APP/CTR controller providing services for that airport, they may authorize the ground controller to host the ATIS through coordination. Reference the vZLA "Requirements for Controller Info Template and Voice ATIS" SOP for details on the format to be used. Whenever you update the ATIS, ground, departure, and approach controllers for the airport should be advised of this. It is often preferred to use private chat to notify these controllers of ATIS updates rather than the ATC broadcast, as the latter creates an unnecessary distraction for the other controllers not affected by your ATIS.